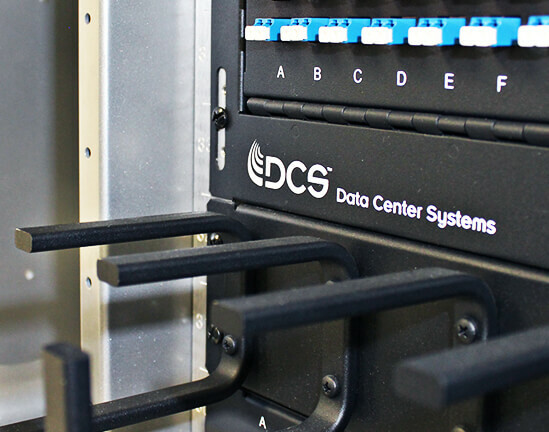 FROM CONSULTATION TO DESIGN, INSTALLATION TO ONSITE SUPPORT, DATA CENTER SERVICES FROM DCS SUPPORT YOUR ENTERPRISE DATA CENTER’S CURRENT AND FUTURE CONNECTIVITY NEEDS. 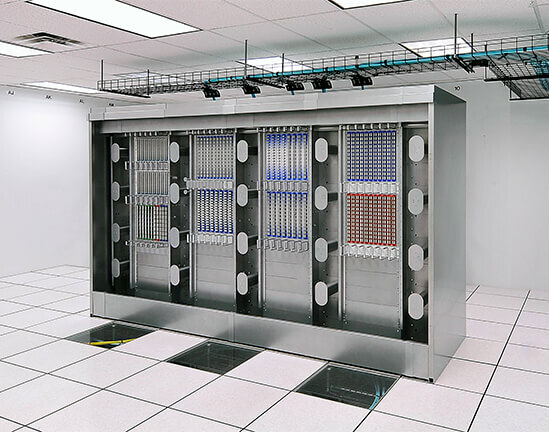 At DCS, we want your data center decision makers to use our fiber connectivity solutions to their greatest advantage. 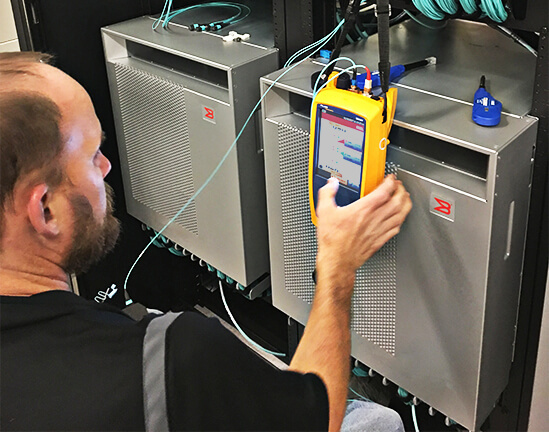 Providing one-on-one consultation and training, we help your technicians understand not only current link loss budgets and limitations of fiber cabling but also how to install and configure their next-generation products to perform at their highest capacity. DCS’ experts in cabling infrastructures can demonstrate fiber connectivity and cable management best practices to your team, including cable routing, the importance of choosing the correct patch cord lengths, and the pros and cons of using MTP/MPO products. Plus, our membership in the Ethernet Alliance and position on the board of the Fibre Channel Industry Association (FCIA) keep us up to date on the future speeds of Ethernet and Fibre Channel networking technologies—and its impact on your current and future connectivity infrastructure. With this knowledge, your technicians can reduce ramp-up time and eliminate down time, improving the efficiency of your moves, adds and changes. We first assess your layer one infrastructure, and then in collaboration with you, our architects design and implement the most reliable and efficient end-to-end cabling infrastructure possible for your data center. 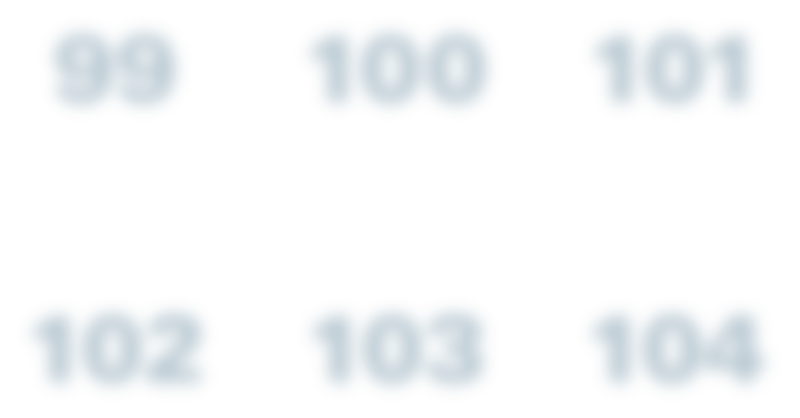 The backbone of our True Structured Connectivity infrastructure is a centralized connectivity solution that represents all ports on all devices on the front patch panels at the Central Patching Location (CPL). 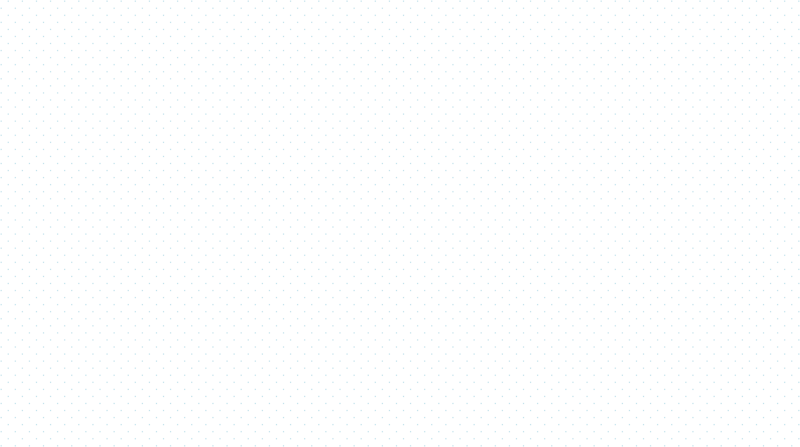 This design lowers link loss budgets by reducing the number of connection points. It also saves time and minimizes human error during moves, adds and changes. DCS focuses on current and future growth of your Ethernet and Fibre Channel networks. By keeping link loss budgets well below industry standards, we make it possible to implement your next-generation technologies without interruption or down time. DCS produces all of our products in the U.S., in our Texas manufacturing facility. 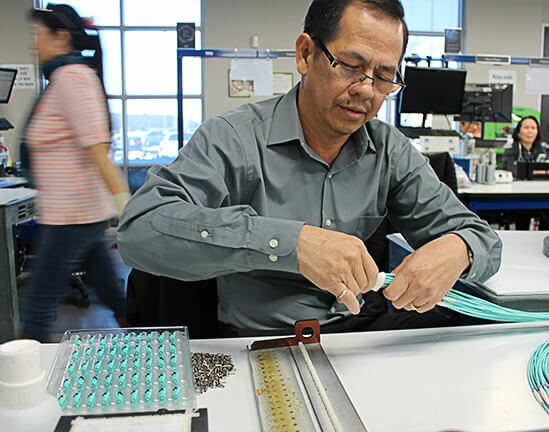 With more than 15 years of manufacturing and termination experience with fiber cable and connectivity products, our facility is committed to producing our high-quality products on time and to your complete satisfaction, testing all of cables to meet or exceed the TIA 568-B industry standard performance rating. DCS is also ISO 9001-certified.